processes content based on what it is, rather than where it resides. 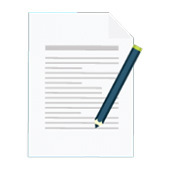 View the most important features of our Document Management Software. Select a feature to view a brief video of the feature. 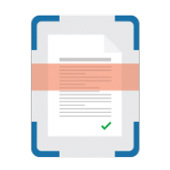 You can quickly and easily save documents to M-Files while ensuring they can be easily discovered and accessed by others in your organization. 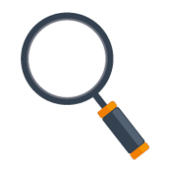 Searching for and finding information in M-Files is simple and lightning fast. 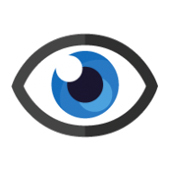 Search by document name, customer, document type, keyword and more. 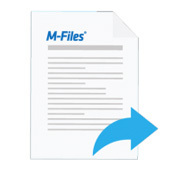 M-Files Dynamic Views are virtual folders that allow users to access the information they need instantly. All information in M-Files is organised by WHAT it is instead of WHERE it's stored. We understand that different people organise content in different ways. 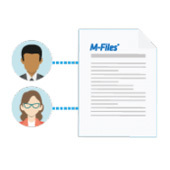 M-Files simplifies document collaboration and editing. Checking out a document in M-Files protects it from being edited by someone else. 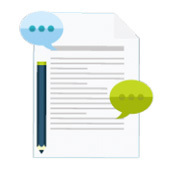 It’s easy to share documents with M-Files, with an easy to share link to the document. 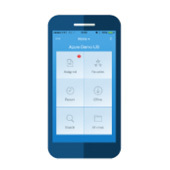 Mobile Access makes your M-Files Vault (including documents and workflows) accessible anywhere, even away from the office. 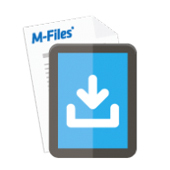 M-Files mobile apps are available for download from the Apple App Store, Google Play and the Windows Phone Store. Managing complex access control policies becomes overwhelming with the limitations of most systems. 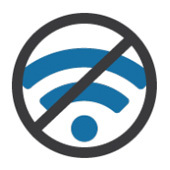 M-Files provides unlimited control over any type of content while keeping things simple. 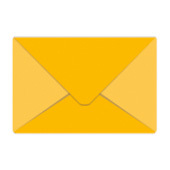 M-Files is tightly integrated with Microsoft Outlook. 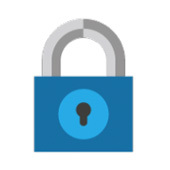 Easily save emails and attachments directly to your M-Files vault. 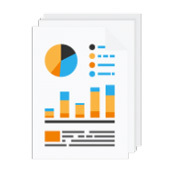 M-Files Smart Folders know exactly what documents are and who they are related to. 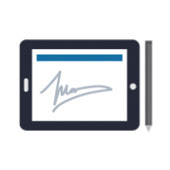 Use M-Files Automated Workflows to streamline common business processes (like contract approvals, controlled content, invoicing, etc. ), stay productive, and ensure compliance. 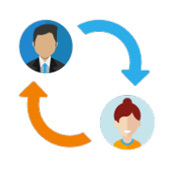 The new Intelligent Metadata Layer allows for clever integration with existing data management systems. No need to migrate everything into M-Files, let the Intelligent Metadata Layer do the work for you.